It wasn’t so long ago that the tech press got in a tizz over the first $1,000 (£766) smartphones. Now we’re being expected to stump up roughly double that for the entry-level version of Samsung’s Galaxy Fold. Yes, the phone-tablet hybrid seems to be a modern-day engineering marvel – although it is a bit concerning that neither the media nor industry analysts have been given any hands-on time with the device. Yes, there’s huge appeal in being able to fit a tablet-sized screen in your trouser or jacket pockets – even if the idea of getting coins trapped between the screens doesn’t bear thinking about. And yes, it’s great to see a smartphone that doesn’t look like 2001’s black monolith – even if you’d have to be a very trusting parent to let your toddler watch YouTube on it. In time, it may be considered that Samsung trumped Apple with its tenth anniversary release. But $1,980+? You can buy a Galaxy S10e, iPad Pro, wireless headphones and still have change for a foreign break for that. 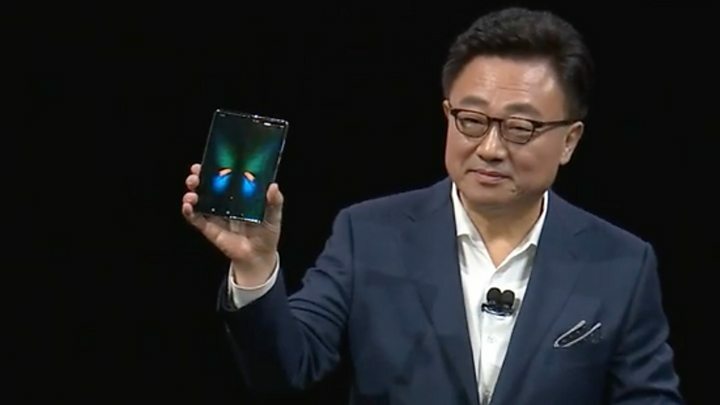 Claiming industry “firsts” has always been central to Samsung’s branding… However, with the foldable screens only just reaching commercial viability and pricing likely to put both Huawei and Samsung’s models out of the reach of all but the wealthiest consumers, the devices are unlikely to affect the race for market share. People are holding onto their smartphones longer than before, and it’s getting harder to justify a pricey upgrade given the relatively minor tweaks made every year. The hope is that foldables can change that. Apart from potential durability concerns with a device that’s constantly being opened and closed, one of the big questions here is how well Samsung and Google have optimised Android for the foldable form factor. 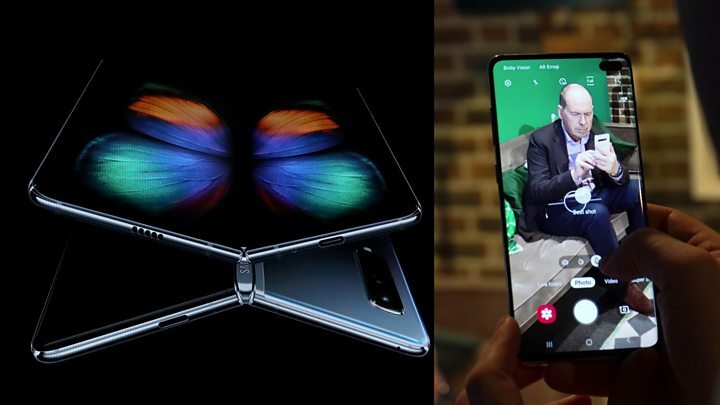 It’s fair to say that the Galaxy Fold looks far better when it’s folded out than being used as a traditional phone. The phone display is clearly designed to be used with one hand, but it’s flanked by large bezels that aren’t found on the tablet mode. [The Fold] promises to be the next logical step in the evolution of the smartphone. It offers the utility of a phone and tablet in one device and looks set to see the smartphone cannibalise yet another device, following the death of the music player, the compact camera and perhaps soon the wallet. The one thing I really like about the Fold is that it’s the first phone in quite a few years whose form factor alone will make it stand out and draw attention. So my first impression: Galaxy Fold looks very generation 1. Because it is. But you need someone to take this leap to make actually GOOD folding phones real! Folding phones aren’t ready YET but they just leapt way closer.